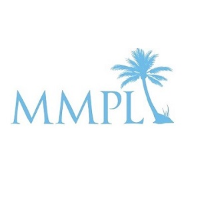 MMPL (Mesmerizing Maldives Private Limited) is a bespoke guest photography service catering to over ten resorts in The Maldives. When guests are seeking an enhanced photographic service to meet very specific needs, we bring out the best of a resort in a fun and memorable photo shoot. This has both commercial value and guest satisfaction in mind for our resort partners. Our enthusiastic local team of over forty young men and women come from across The Maldives. They act as our Guest Ambassadors who form an integral part of thousands of guests' holidays every year, giving them treasured memories to take away.